Do You want summa this? 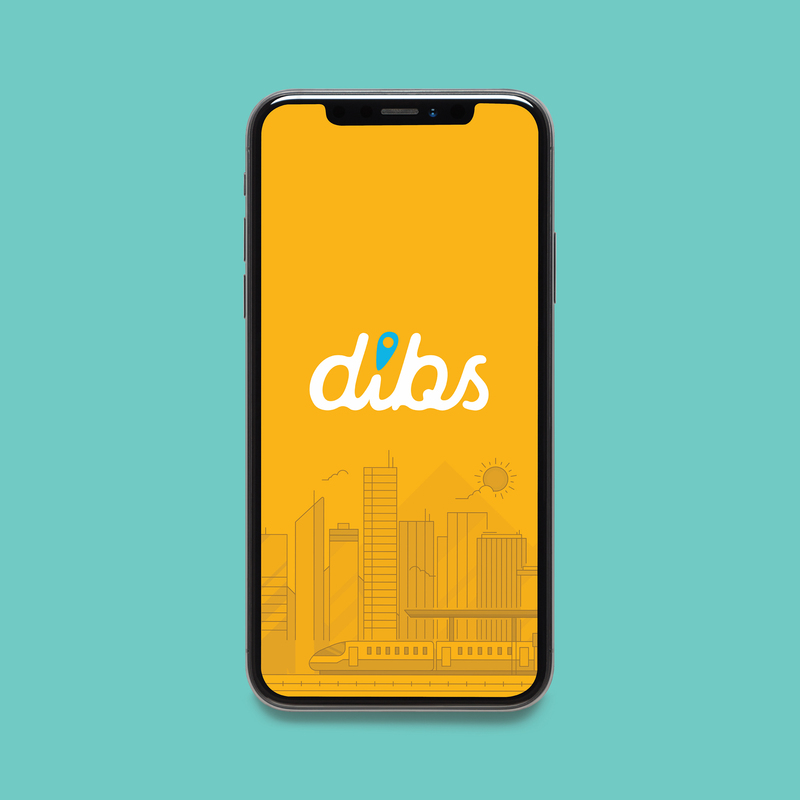 SAN FRANCISCO, CA – Michael Patrick Partners, a nationally recognized creative agency, announced today that it has completed work on an integrated marketing campaign for Dibs—a highly publicized venture-backed start-up addressing the onslaught of challenges commuters face in overcrowded public transit systems. The Dibs solution, launched as a free mobile app, is akin to on-demand ridesharing services. As the product name suggests, it’s a third-party seat saving system for commuters on a bus, light rail, and train. As with ridesharing apps, Dibs connects users with a network of Seat Savers. For a fee, Savers will occupy a seat on public transportation until the designated user arrives and claims the Dibbed seat. A GPS identifies a users’ boarding location and the app algorithm resolves variables for the estimated seat exchange time during peak commuter periods. Michael Patrick Partners brought the brand to life with a brand communications strategy, engaging visual identity system, app design, website, Saver apparel, and advertising campaign. The beta test will be initiated in April of 2019 within the Caltrain system—a line that connects densely populated areas of the San Francisco Peninsula and the Santa Clara Valley. Michael Patrick Partners is a San Francisco creative agency best known for developing the E*TRADE identity. Its expertise includes brand development, brand communications strategy, design and marketing campaigns applied to differentiate a market presence at any stage of an organization’s life cycle. The body of work spans banking to beer, education to energy, hamburgers to healthcare, and technology to transportation—engaging work that has received awards from the nation’s most coveted competitions. Visit michaelpatrickpartners.com to learn more about the agency. this is who’s hired us. this is what we’ve won.